Come visit us at Port City Movers in Mooresville, NC for all of your moving supplies and other moving needs. It takes a lot of planning, time, and supplies to move. 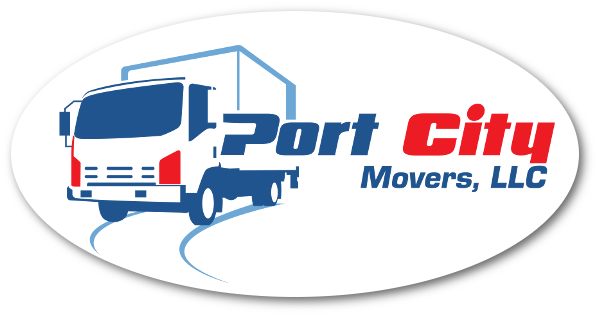 At Port City Movers, we have you covered for all of your moving needs, including all of the moving supplies you can imagine. Packing Materials– We offer a big selection of boxes that will fulfill your needs. Our boxes are available in lots of different sizes, including specialty boxes, such as mirror or wardrobe boxes. We also have paper, tape, bubble wrap, and lots of other packing materials to help you move your belongings safely. 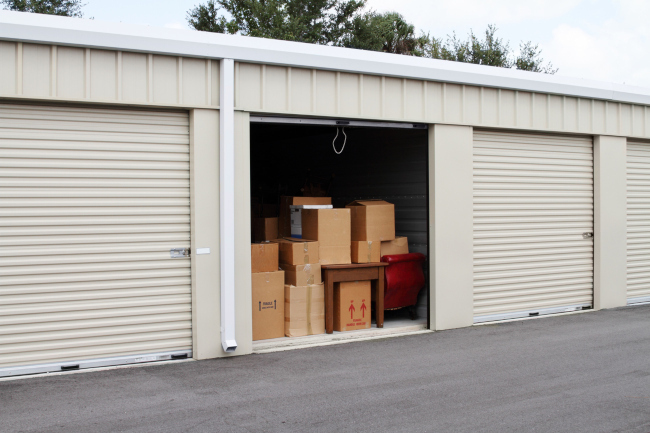 Moving Containers– If one of our boxes will not fit the needs of one or more of your belongings, we offer a selection of other moving containers that will work perfectly. Our movers are experts at handling pianos, antiques, and other things that need special care. 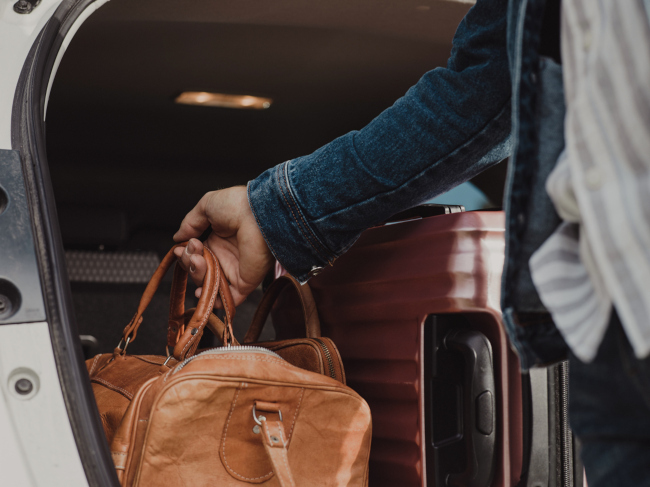 In order to ensure that your belongings are well cared for, we do not use the same packing materials over and over again. Packing materials break down with continued use, and we do not take a gamble with your precious belongings by putting them in a box used one too many times. We always use brand new packing materials, will add shrink wrap to protect your valuable items, and can also crate necessary items. Come visit us at Port City Movers in Mooresville, North Carolina for all of your moving supplies and other moving needs. Our office is open Monday through Saturday from 7:30am to 5:00pm. 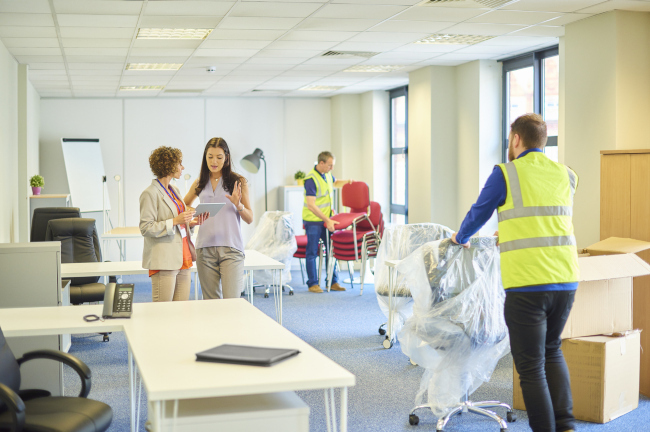 We have all the moving supplies that you could possibly need to help you have “A Good Move”.